The Performance was not in prior consultation with the management of the exhibition. everyday or exist in another context. situated at the limits of the perceptible. The artistic project remains concealed to many. “emptiness” as an attempt to show what cannot be depicted? close to conveying what actions can convey. the experience or the actual event quality of the action stays hidden in an invisible gap. on the idea of an action. I’d like to think more about “emptiness” in that connection. abstracting for a brief moment, one can consciously become aware that these actions exist? things that exist, but are usually not at the forefront of awareness. normality, I take part in them and change them a little. into an “in-between person”: a viewer-artwork. Undefined. The work is so minimal that it can be everything or nothing. 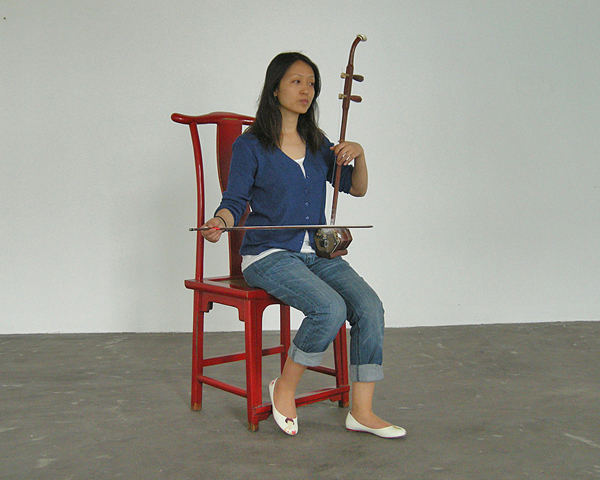 The Huqin-Player was sent from Beijing to Berlin to present what she had studied. you refuse the usual subjective role of looking at pictures in the exhibition, for instance. define another reality in space and time. generates tension between the observer and the observed. traces can’t be depicted – their modes of expression usually remain gaps. function of attendant as an artwork. 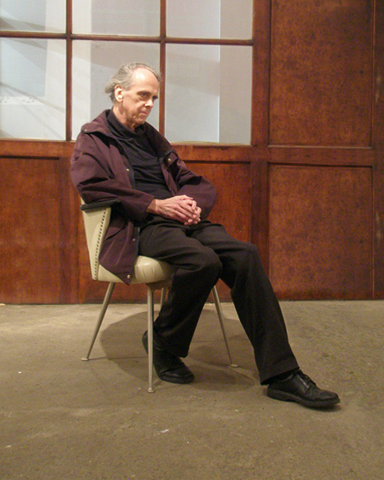 participant in the power negotiations within the art field? example. Art is not just the object, it’s the whole framework. Is that what you mean? An old man wrote down his curriculum vitae, which was audio taped and played during the exhibition at the Kunstverein Schwerin. As often the old man was able to he sat next to the speakers in the show room and listened to the audio recording. participate in what’s going on. and alters positions within an institutionally established structure. would you like to convey to the participants via this artistic approach? 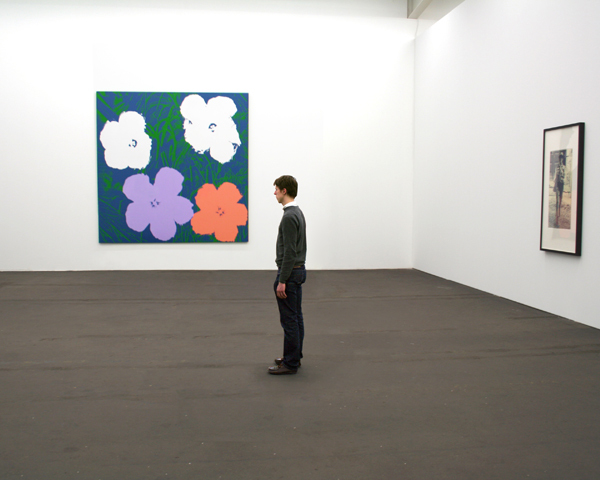 significance of the art venue and the position of the artist in society.